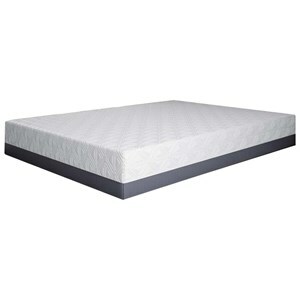 The CoolGel 14 Queen 14" Ultra Plush Gel Memory Foam Mattress by BedTech at Sam Levitz Furniture in the Tucson, Oro Valley, Marana, Vail, and Green Valley, AZ area. Product availability may vary. Contact us for the most current availability on this product. 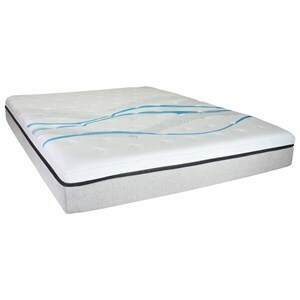 This Exclusive Collection of CoolGel Mattresses are cool sleeping and naturally contour to your body for maximum support and pressure relief. 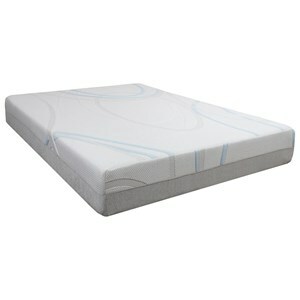 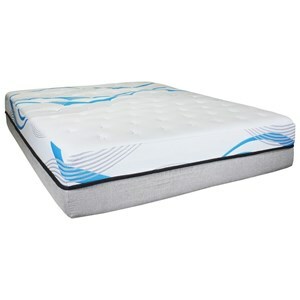 Thick layers of both I-Gel Cooling Memory Foam and PurGel Convoluted Foam combine for comfort and support. 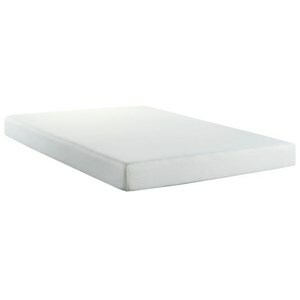 A removable, washable, hypoallergenic Cool Tech Cover along with ventilated mesh side panels, keep you cool while you sleep. The CoolGel 14 collection is a great option if you are looking for Mattresses in the Tucson, Oro Valley, Marana, Vail, and Green Valley, AZ area. 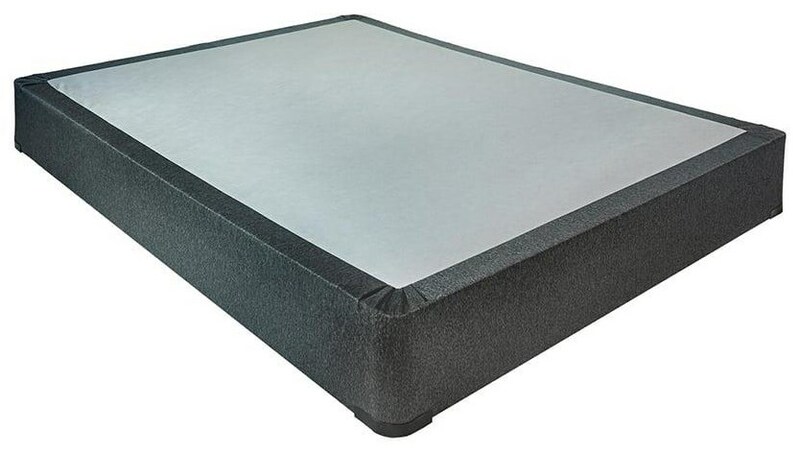 Browse other items in the CoolGel 14 collection from Sam Levitz Furniture in the Tucson, Oro Valley, Marana, Vail, and Green Valley, AZ area.